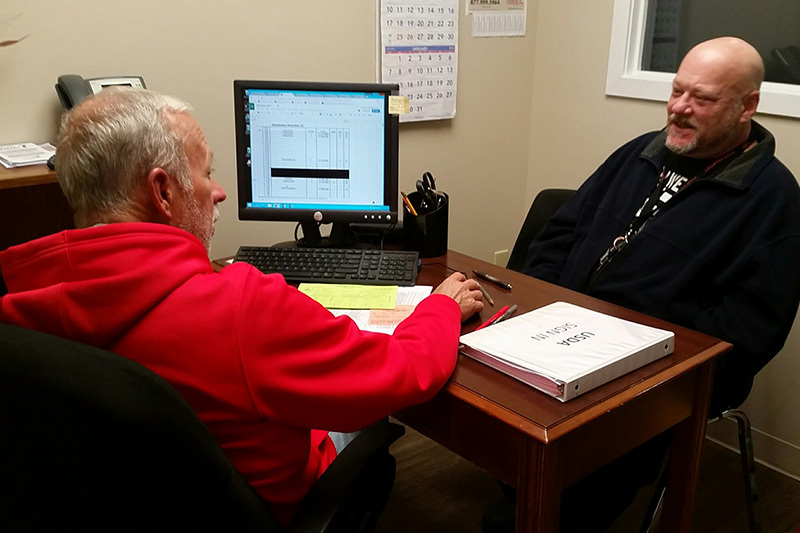 Meet one-on-one with a volunteer to help with resume building, cover letters, interview skills and job searches. Our Job Boards also provide information on more job opportunities in the area. Must have an appointment for Job Junction, available at all New Hope Centers.